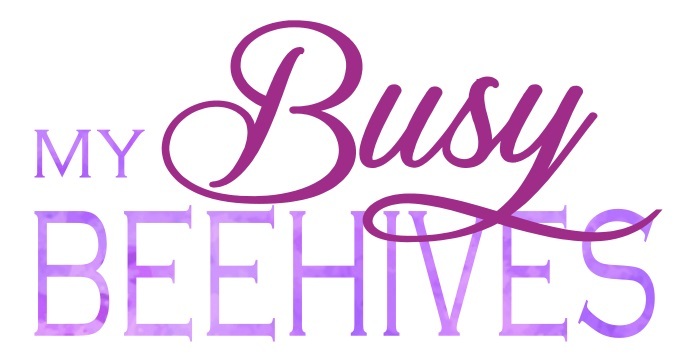 My Busy Beehives...: Our New Website! A few months ago I let you know that we were starting an additional site, called Celebrate All Year. 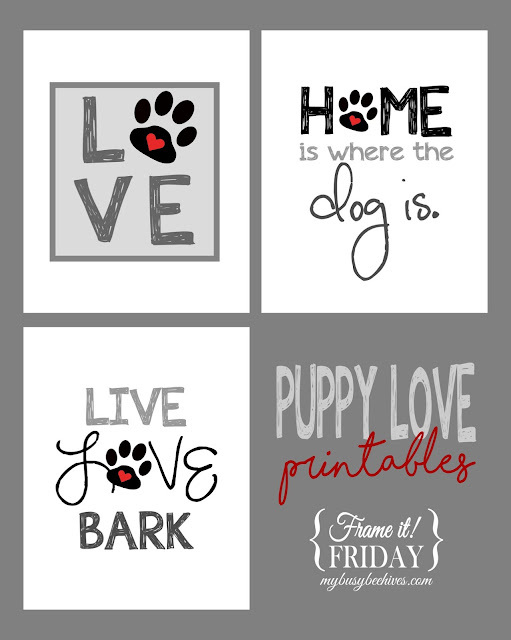 (Don't worry, there are no plans to take My Busy Beehives down!) 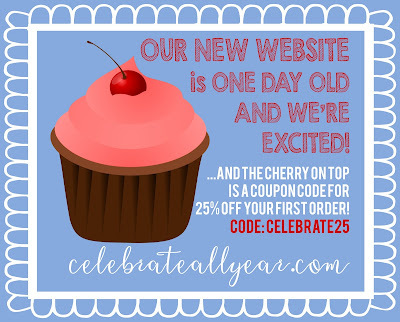 We are so excited about this new adventure and we would like to invite all of our visitors here to check out our brand new site, where you can find ideas and printables to help you celebrate everything, all year! 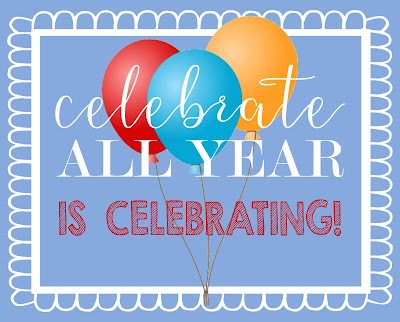 We would also encourage you to follow Celebrate All Year on social media, too, for exciting updates and discounts! 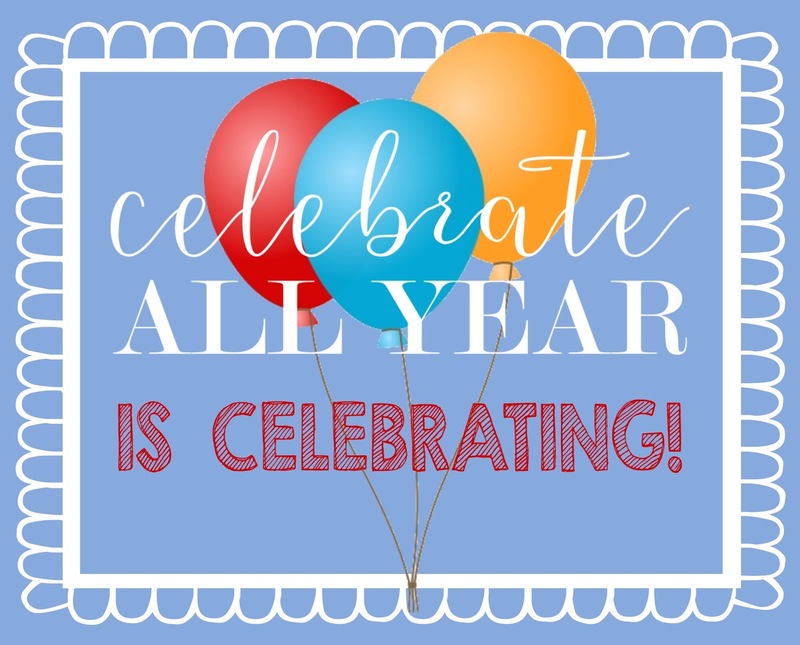 We hope you continue to visit My Busy Beehives, and we encourage you to check out Celebrate All Year, too!